As we operate in an increasingly complex, competitive and challenging global market, companies will rely ever more on a smart, diverse and flexible workforce. 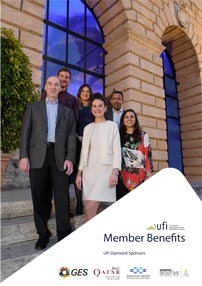 Consistently, the CEOs of UFI’s largest member companies have identified the recruitment, development and retention of the best quality people as one of their highest priorities. At the 82nd UFI Congress to be held in Milan, November 4 – 7, we dedicate a panel discussion to “winning the war for talent”. 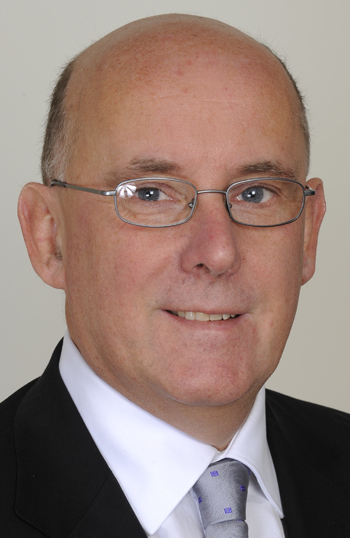 We wanted to know what we are doing as an industry to attract the brightest and best and asked panelist Mike Rusbridge, Chairman of Reed Exhibitions how his company has been responding to these challenges. Finding good candidates isn’t hard. Finding qualified applicants can be difficult. However, finding the best-fit talent, both in culture and in skill-set, can be very challenging. We asked Mike where he sees noticeable changes in the war for talent today compared to some years ago? “From generalists to specialists! People previously entered the exhibition industry equipped with a broad repertoire of management skills and we needed them. This has changed; today we focus on bringing together specialists, experienced and competent in distinct areas such as social media, big data and digitalization. These specialists will increasingly be used on a project-by-project basis. How we manage teams is now changing, requiring different management skills and career flexibility. When talking about a “war for talent”, who are exactly these people everyone seeks to win over and where does Reed look for them? Practically every company these days has some form of programme designed to nurture its top talent. We asked Mike how Reed ensures that high potentials they have recruited stay with the company?